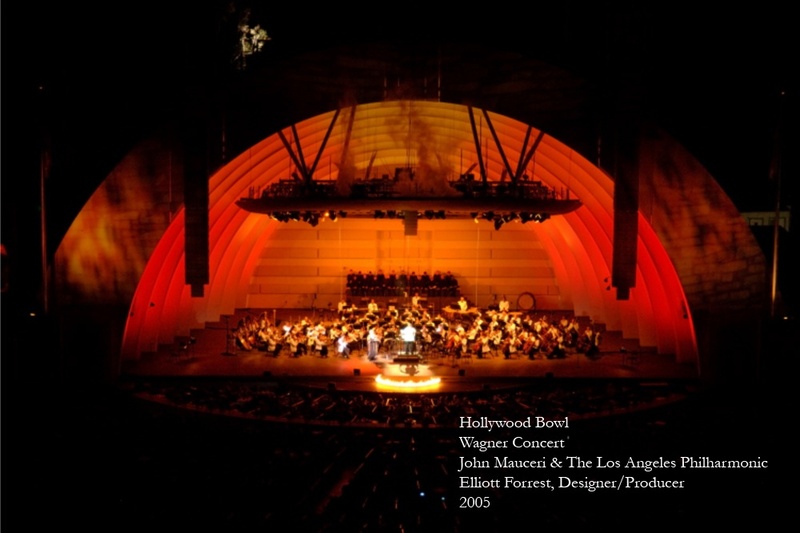 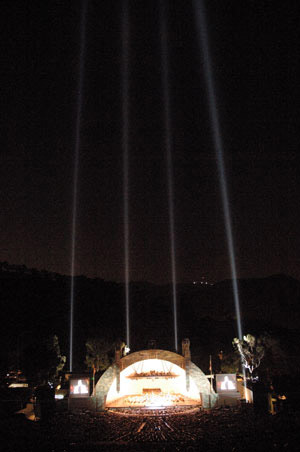 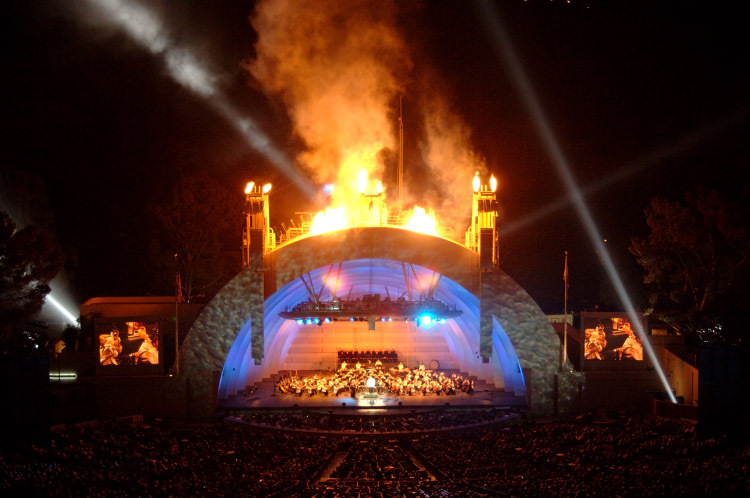 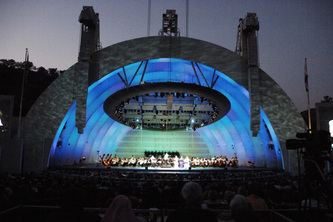 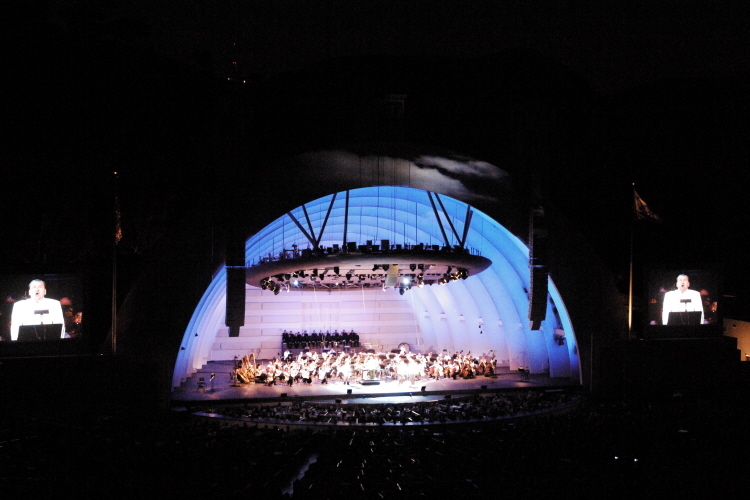 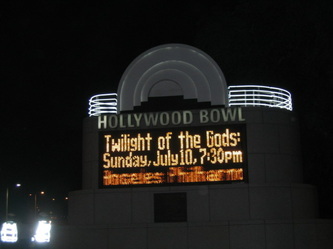 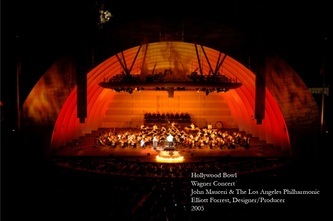 In 2005 Elliott working with Don Frantz of Town Square Productions created all the theatrical elements for a concert of Götterdämmerung by Richard Wagner with the Los Angeles Philharmonic conducted by John Mauceri. Elements included projections, lighting, fire and smoke. 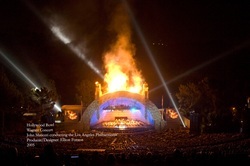 The above video has had the audio removed.